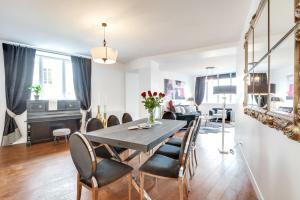 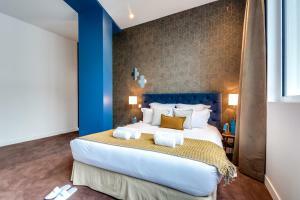 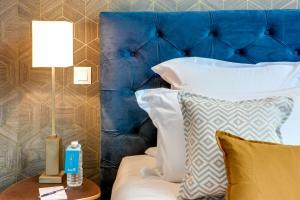 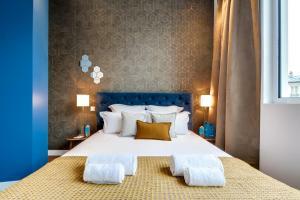 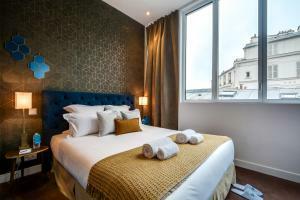 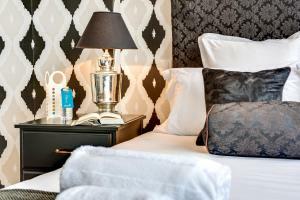 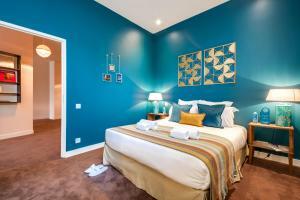 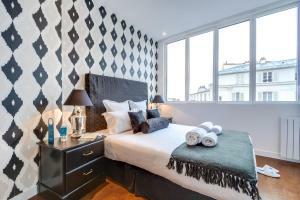 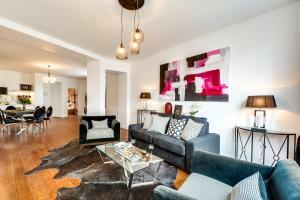 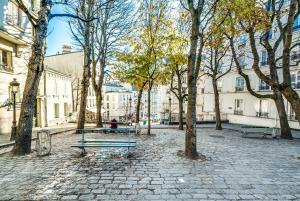 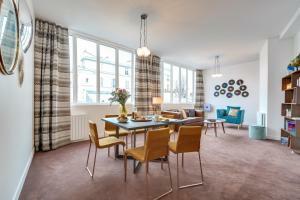 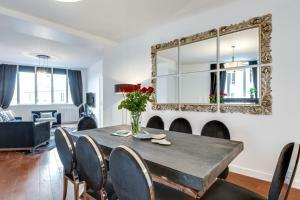 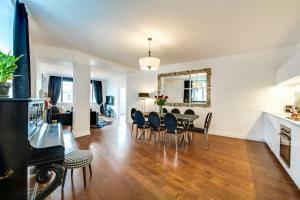 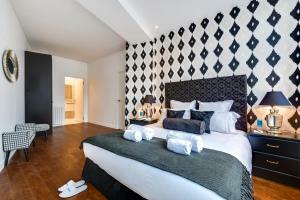 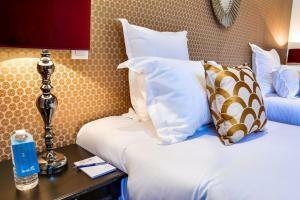 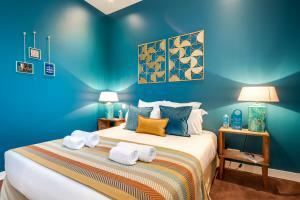 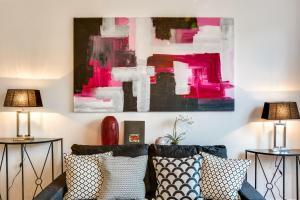 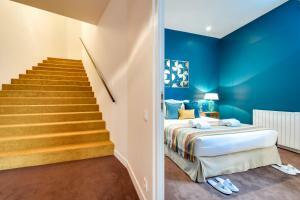 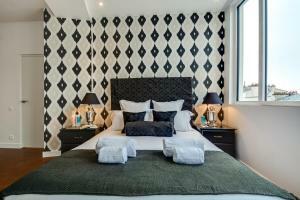 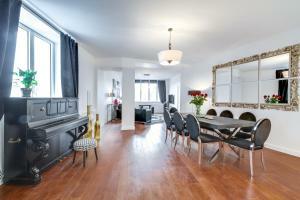 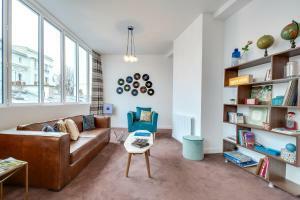 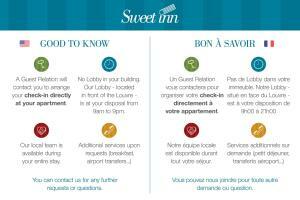 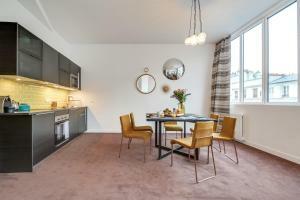 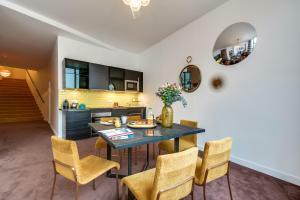 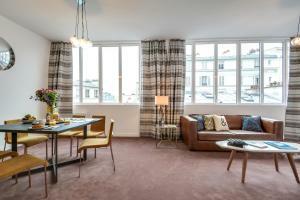 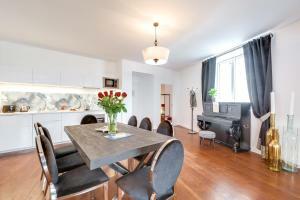 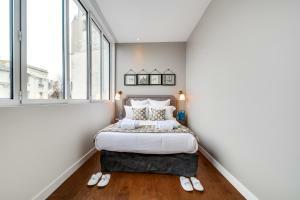 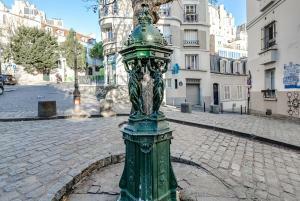 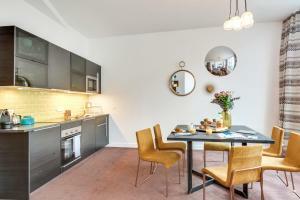 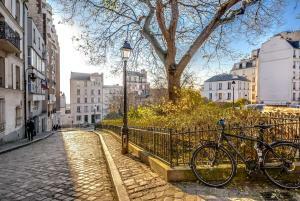 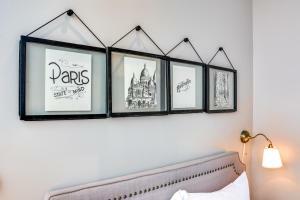 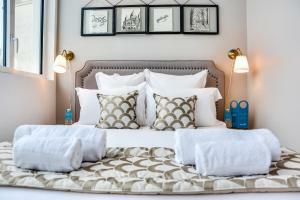 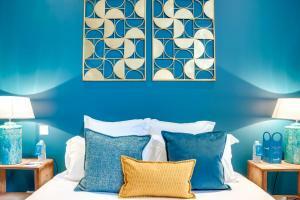 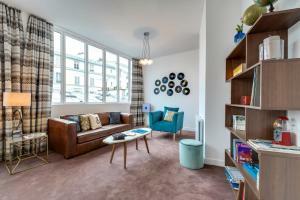 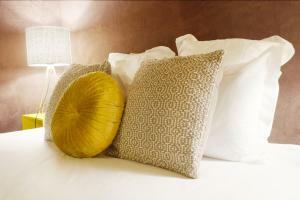 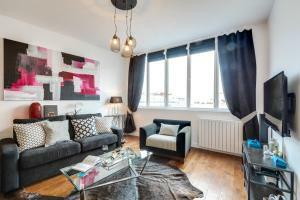 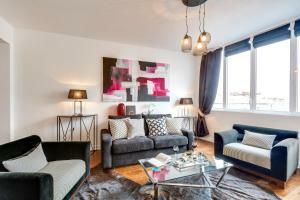 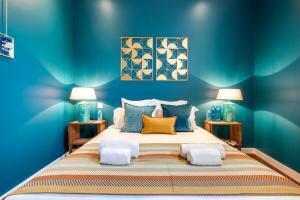 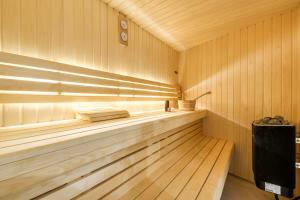 Sweet Inn Apartments - Ravignan offers apartments set in several locations in the 18th district of Paris. 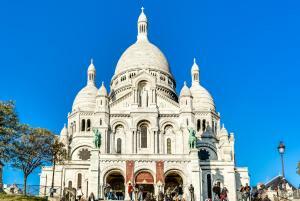 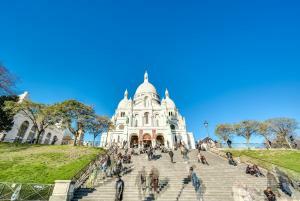 The Sacré-Coeur is 300 metres away. 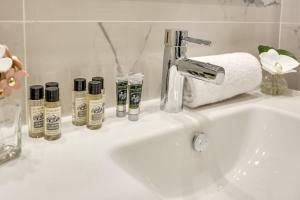 The accommodation boasts a hot tub and free WiFi. 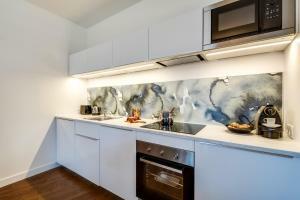 There is also a kitchen in some of the units, equipped with an oven. 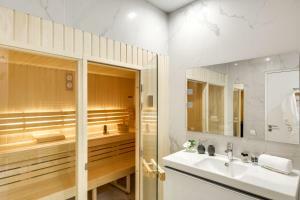 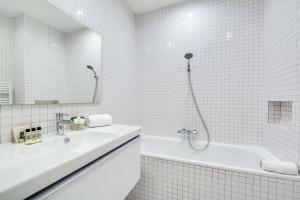 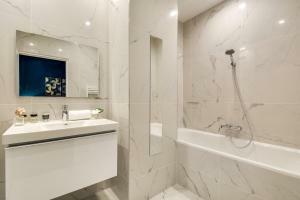 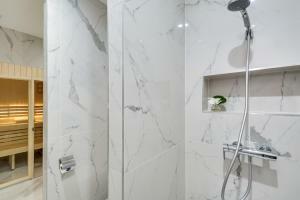 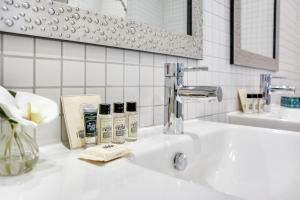 Each unit has a private bathroom with free toiletries and a hairdryer. 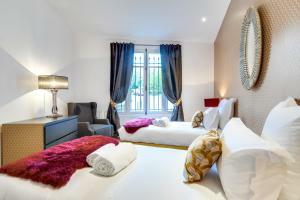 Opéra Garnier is 1.8 km from Sweet Inn Apartments - Ravignan, while Mathurins Theatre is 1.8 km from the property. 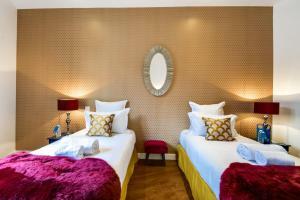 La Cigale Concert Hall is 500 metres away and the nearest airport is Paris - Orly Airport, 18 km from Sweet Inn Apartments - Ravignan. 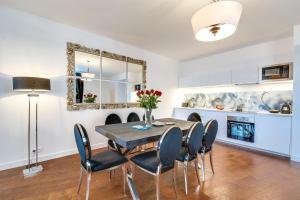 This apartment has a electric kettle, oven and hot tub. 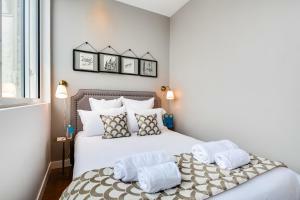 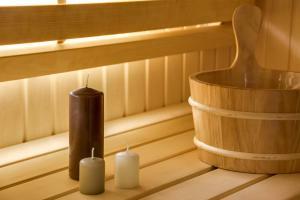 Rate: € 351.00 ... € 560.00; select dates below to get current rates. 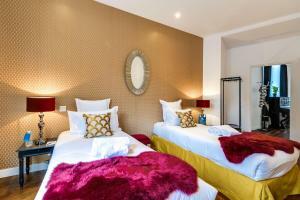 Rate: € 345.80 ... € 508.00; select dates below to get current rates.